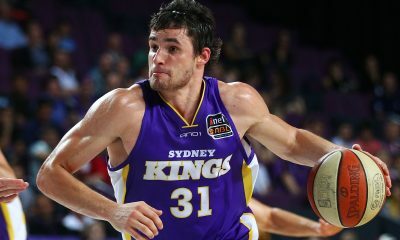 The road to the 3×3 World Cup qualifiers in Puerto Rico has begun, with Australia selecting 22 players to attend a national selection camp next week. 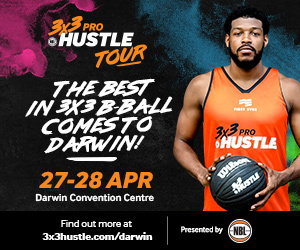 Along with performances in the 3×3 Pro Hustle tour, how players perform at the selection camp will be a key decider in who goes to Puerto Rico. 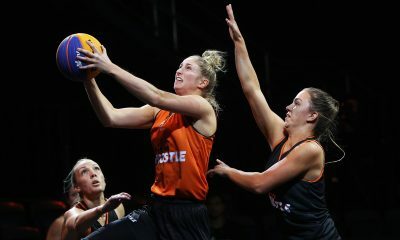 Headlining the players in attendance are Andrew Steel and Rebecca Cole, Australia’s number one ranked men’s and women’s players. 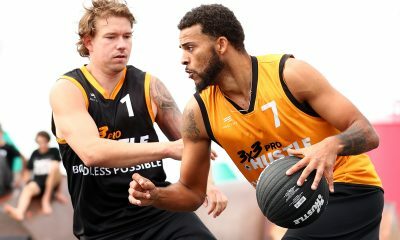 “In addition to those players, I’m keen to see the likes of Lucas Walker, Felix von Hofe and Tim Coenraad who I think will be great fits for 3×3,” Australia head coach David Biwer said. 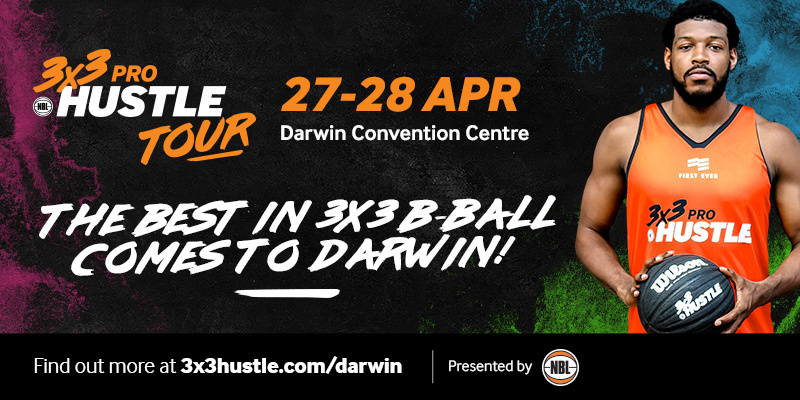 The camp will be held at the State Basketball Centre in Melbourne on Thursday March 28-29, before the 3×3 Pro Hustle tour begins on Sunday March 31. 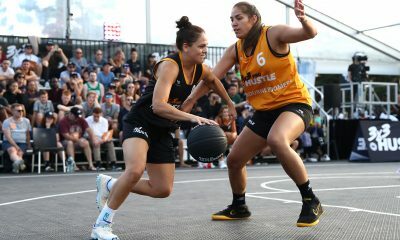 The Puerto Rico qualifiers are on May 4-5, and if Australia is successful, they will move onto the 3×3 World Cup in Amsterdam on June 18-23. In the qualifiers, the men have been drawn in Pool B with Romania, Czech Republic and Puerto Rico. The women have been drawn in Pool A with Estonia, Uganda and Puerto Rico. The top seeded team from each pool will advance to the semi-final, while second and third will face each other in the quarter-final. The winner of each quarter-final will then move onto the semi-final. The winners of each semi-final will qualify for the World Cup, while the losers of each semi-final will face off in a game, where the winner will also qualify for the World Cup. 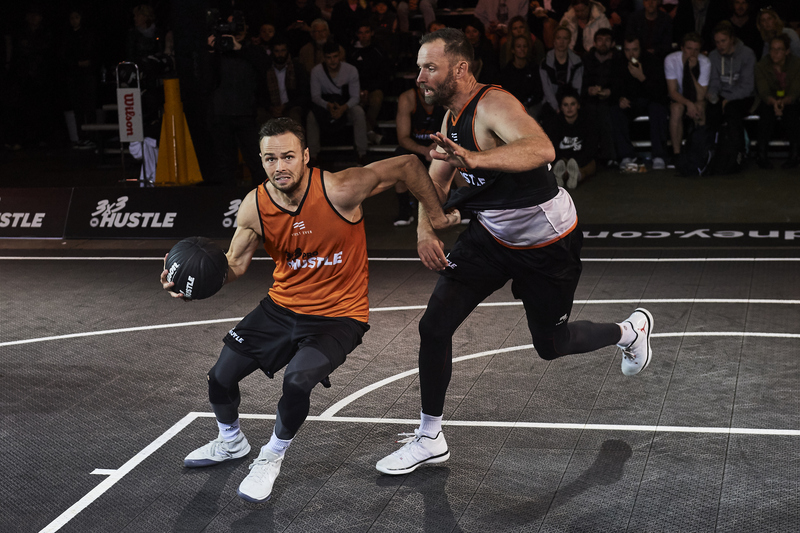 “There’s a real spark of interest in 3×3 among our national league players,” Biwer said. 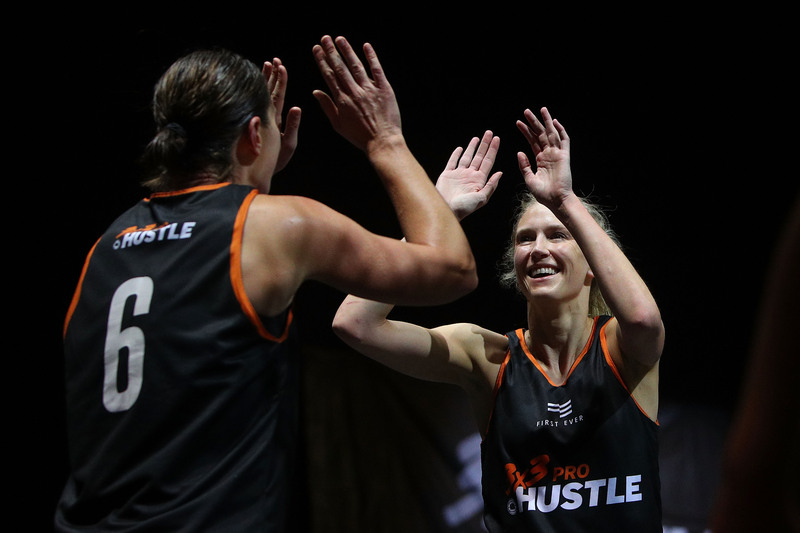 “WNBL athletes, in particular, have shown great support and awareness that now is the time to get involved to gain experience and ranking points ahead of some major upcoming tournaments. “The selection camp is sure to have bearing on future events.